Overheated? Yes. Bubble? No. Stabilizing? Maybe. 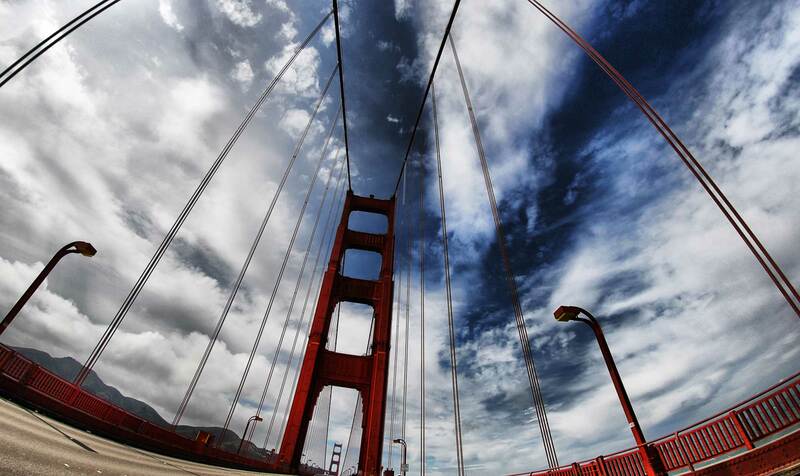 Newsletter: Is the SF Market Easing a Little?